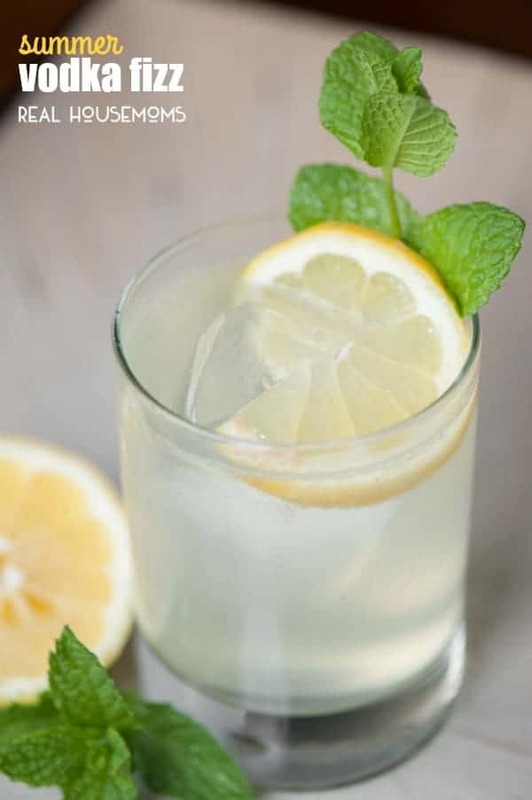 Sit back, relax, and beat the heat by enjoying a refreshing SUMMER VODKA FIZZ made with mint simple syrup, lemon, club soda, and vodka! Have you ever tried to grow mint in your garden? I’m a firm believer that the secret to everlasting life lies within the DNA of mint. You know what I mean if you’ve ever planted it alongside other herbs, only to find that it spreads and grows beyond your wildest dreams, and year after year it comes back no matter how many times you rip it out of the ground. I have taken to growing my mint in pots and that solution simply makes everyone happy. I love using mint as garnishes in drinks. Not only does it smell wonderful as you bring your ice cold beverage up to your lips, but it’s darn pretty too. 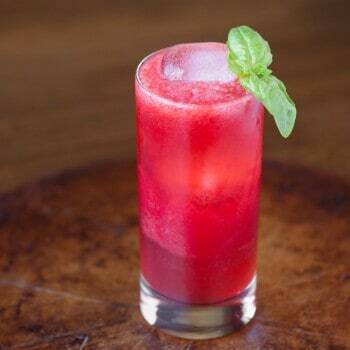 This simple cocktail starts with mint simple syrup. You can make as much or as little as you’d like. Just measure out equal parts sugar and water and throw in as much mint as you can. Then, gently heat the mixture until the sugar dissolves and BAM! You now have mint simple syrup. Then, all you have to do is store it, mint and all, in the refrigerator and it will keep for weeks. You can use this divine minty syrup in tons of refreshing boozy and non-alcoholic beverages. 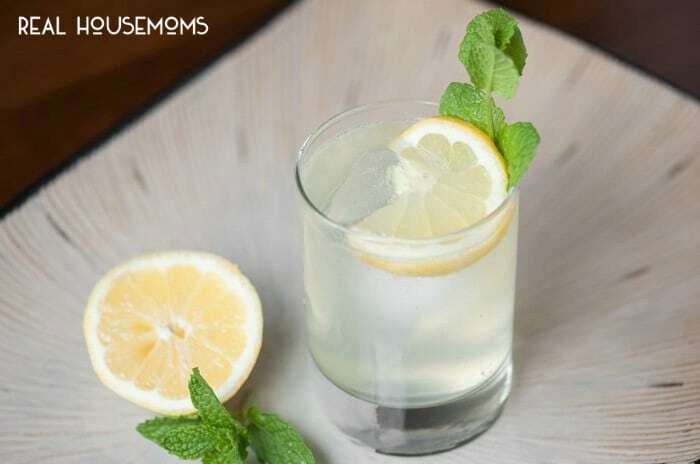 To make this wonderfully refreshing drink, all you do is combine the mint syrup with fresh lemon juice and vodka in a shaker and give it a good couple of shakes to mix it really well. Then, pour it over ice and top with club soda to add your fizz. Easy, right? Now go make one! 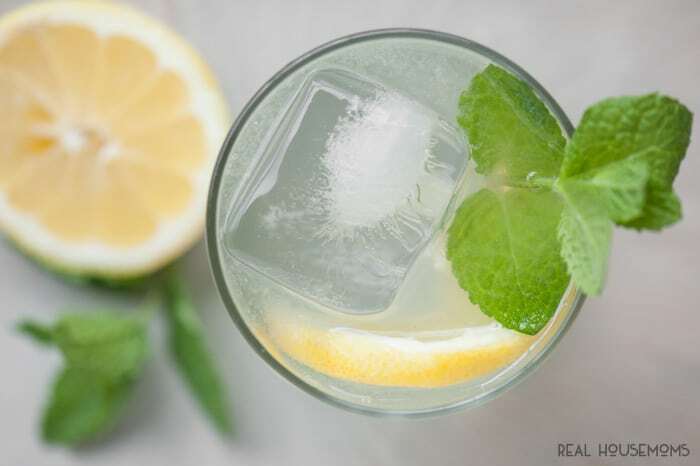 Sit back, relax, and beat the heat by enjoying a refreshing Summer Vodka Fizz made with mint simple syrup, lemon, club soda, and vodka. 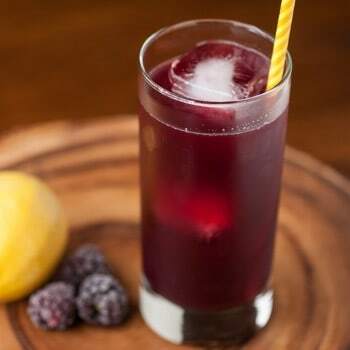 Pour vodka, lemon juice, and mint simple syrup into a cocktail shaker filled with ice and shake. Strain into a glass filled with ice and top up the glass with club soda. 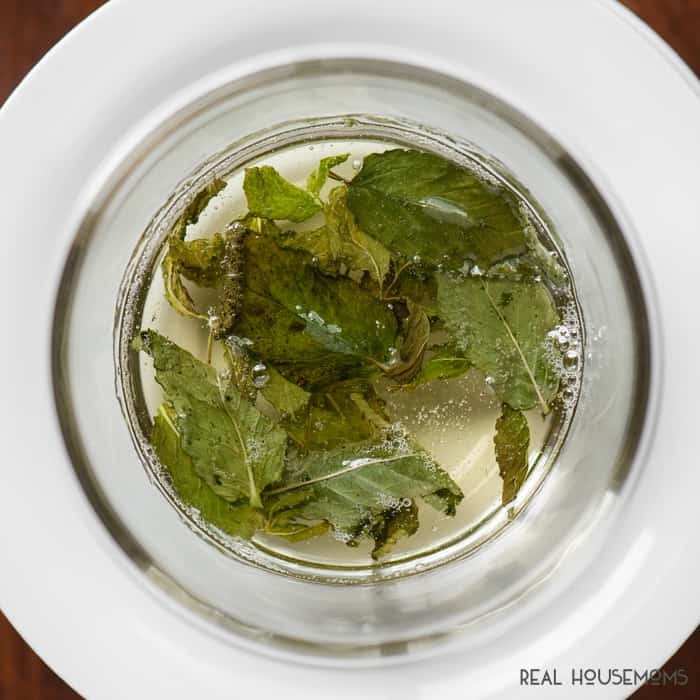 * To make mint simple syrup, combine equal parts sugar and water (I used 1/2 cup of each) in medium sized saucepan. Had a handful of fresh mint leaves. 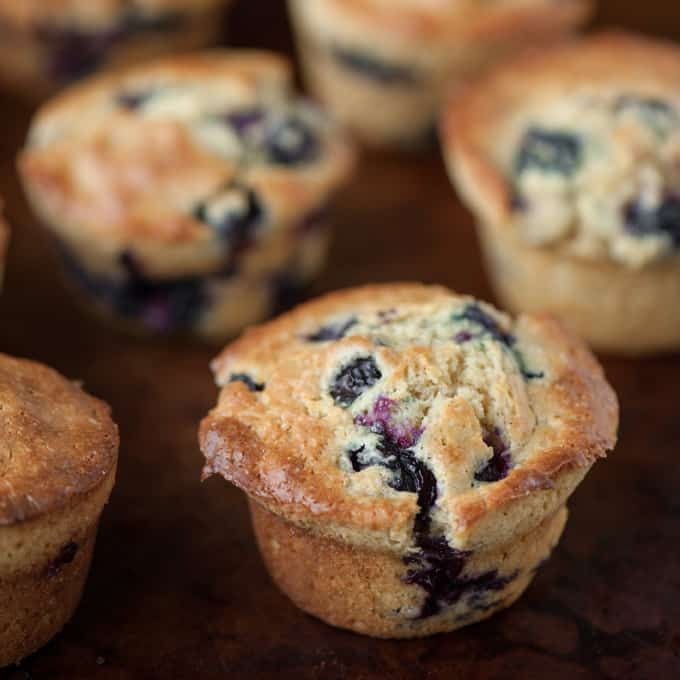 Gently heat over low heat and swirl until sugar has completely dissolved. Allow mixture to fully cool before using. Store in airtight container in refrigerator for up to several weeks.